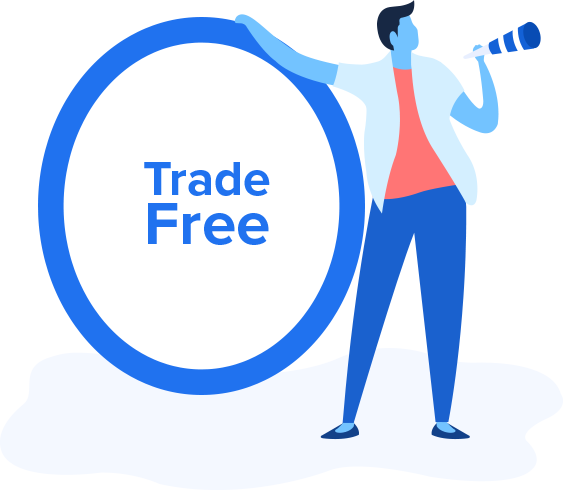 As a market leader, we are the first major exchange to offer true, zero-fee trading with no restrictions. Users are not required to have any minimum balances in their wallets, and there are no limits to the amount of trades users can make per day. "At Zebpay, we believe that crypto empowers investors and allows anyone to control their own financial destinies. By offering zero-fee trading, we act on our mission to liberate crypto from the shackles of trading fees, and to reduce the friction for all those who are new to crypto"
"Zebpay continues to lead the industry in reducing trading costs while providing thoughtfully designed products, resources and tools for the crypto community — steps that are critically important for all of us as we evolve together as an industry." Zebpay supports order lifecycle of 28 days. Your buy/sell order will be in order book for 28 days from the date order was placed. If your order doesn’t get executed for 28 days or until you manually cancel the order within 28 days, your buy/sell order will be auto-canceled on the 29th day 12:00AM. Any partial order that has exceeded the validity of 28 days, will be auto-canceled. In case of a buy partial order, the amount will be credited back to your wallet after auto-cancellation. All fees are subject to change with 30 days notice period and prior intimation to users.